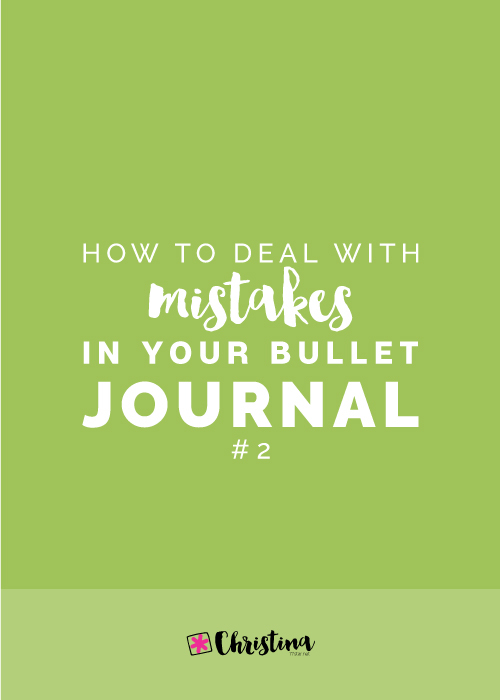 Today I'll be sharing with you how I use my bullet journal to track my finances. 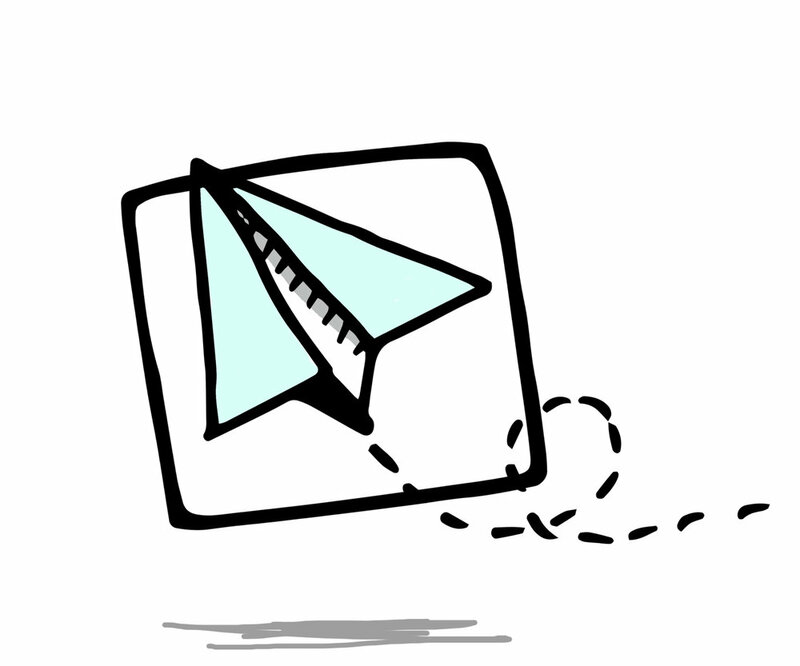 For a long time I wasn't very organised with tracking my money and I couldn't seem to get my finances in order. I guess it had also to do with the fact that I couldn't find any financial layout that would work for me and my needs. But, the amazing thing with bullet journaling is that you can create your own spreads. So, that gave me the incentive to start tracking my income and expenses, and today I'll share with you some of the ways that I use my bullet journal to keep my finances organised.